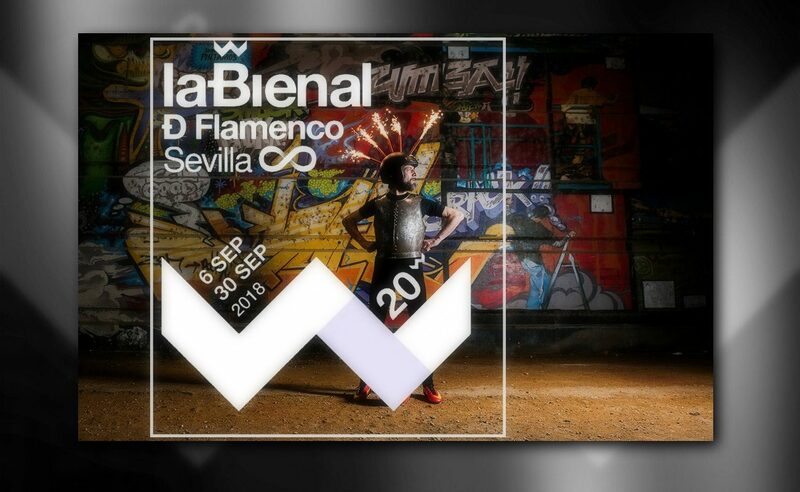 Seville’s summer is usually quite hot in September, but there’s always a chance of rainy and stormy weather, like it happened a few days ago, resulting in the cancellation of two open-air shows during the Bienal de Flamenco. Wasn’t there any alternate venue? No, there wasn’t. It was quite something hearing Carmen Ledesma, the great bailaora from Seville and one of the affected artists, saying that people had come to see her show from as far as Germany or Brazil. It’s not that I just want to pan the organization of this festival of Seville, but there is no option other than pointing out these errors, even as the bailaor Andrés Marín said yesterday in an interview published in El Correo newspaper that we like to “destroy”. 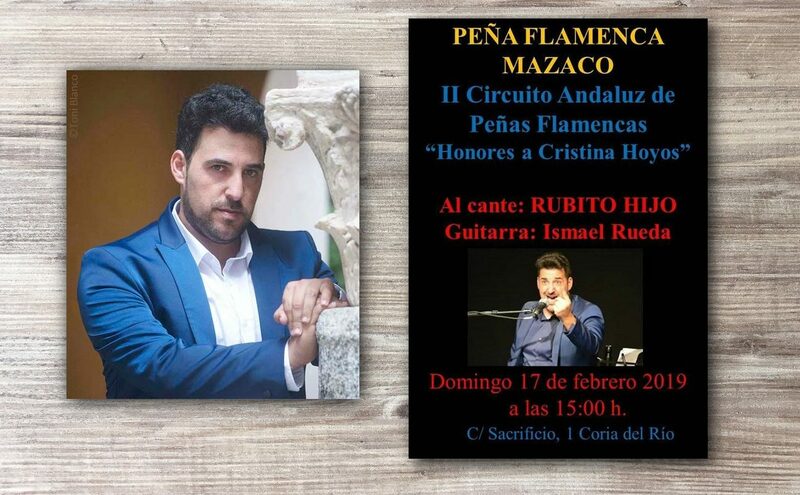 In my opinion, when criticism is well-argued and done in good faith, it’s a positive thing and helps to improve this flamenco event in the capital of Andalusia. I’ve heard some people say that those of us who criticize the Bienal have a hidden agenda. 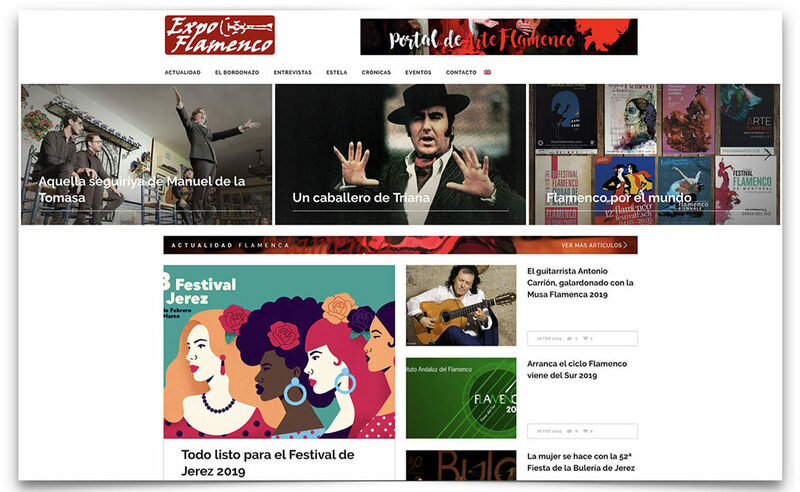 Let’s see, how do I profit by criticizing some aspects of a festival who has been so important for me, as I began my career of flamenco critic precisely at the time when the Bienal got started? I admit that sometimes we critics are perhaps too hard or too demanding, but that is something very different than having a hidden agenda. 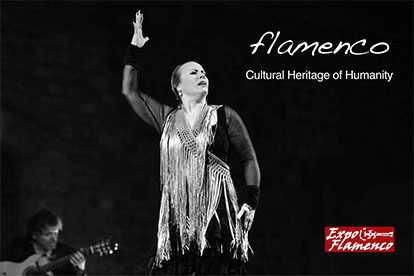 The flamenco critics in Seville are hard, without a doubt, something that’s not easy, by the way, because to be hard we have to really know what we’re talking about. 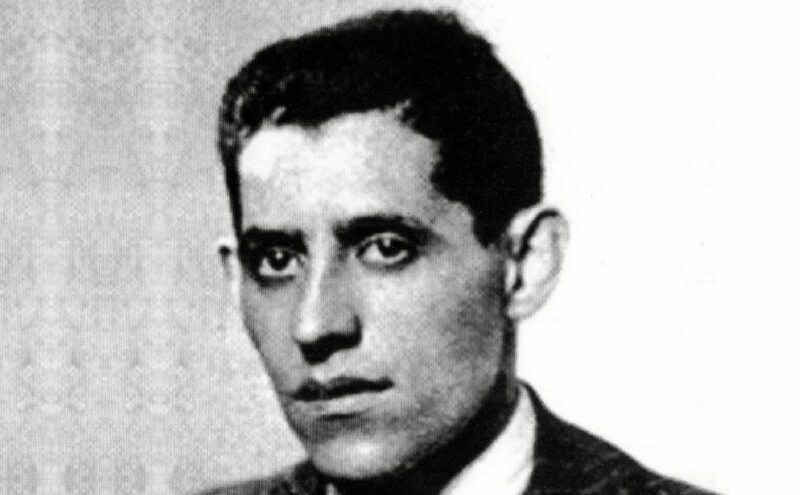 As a matter of fact, this bailaor and choreographer from Seville is an artist much pampered by flamenco critics, although now and then he fumbles with insufferable productions. Apparently, his work is better appreciated in France or Holland, than in Spain. Perhaps he’s an artist better suited for those countries and not for Andalusia, where traditional baile flamenco is still much loved and some people frown upon artists dancing flamenco with a hen on top of their heads, like he did in the Bienal. Here, in Seville, we prefer our hens in stews or for laying eggs. What should we do with shows like that of Israel Galván at the Real Maestranza venue in Seville? Should we criticize it or not, when we review it? It was an artistic and financial failure, thus the organizers of the festival would bear some responsibility for it, or not? They would also be responsible for the good things, of course, although I have never seen a program as feeble as this year’s edition of the Bienal. It was too much, considering the time available. Regarding that last note, I wonder if there’s anyone already working on the next Bienal festival. Because that’s the way it should be. As soon as this edition ends, the numbers and the financial statements will come out, Zoido certainly won’t be the director any more, and things will get started all over again. Personally, I’m more interested in the artistic results than in the financial results, although I’m aware that the latter are also important, because the festival is funded with public money and the economy is in such bad shape that this aspect cannot be ignored or dismissed. As I write these lines, I still haven’t seen Andrés Marín’s new production, D. Quixote, performed yesterday at the Maestranza theater. I’ve heard all sorts of opinions, some good, some bad. Let’s see how it goes.